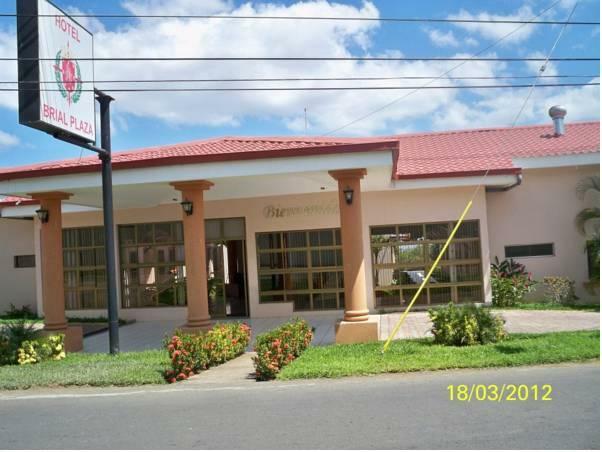 ﻿ Best Price on Hotel Brial Plaza in Managua + Reviews! Hotel Brial Plaza offers an outdoor pool and garden, free private parking and air-conditioned rooms with free Wi-Fi. Rooms at the Brial Plaza feature functional décor and offer cable TV, a wardrobe and a minibar. The private bathrooms include free toiletries. A free American, continental or local breakfast is available each day, depending on your preference. The hotel’s restaurant opens for breakfast, lunch and dinner, serving Nicaraguan and international dishes. Galeria Santo Domingo Shopping Centre is a 5-minute drive from Hotel Brial Plaza, while the National Zoo is a 15-minute drive away. You can drive to Managua’s historic centre and the shore of Lake Managua in around 30 minutes. 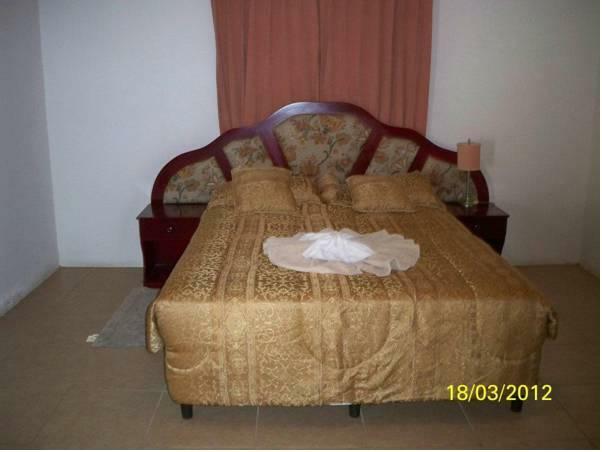 The property offers a shuttle service to Managua International Airport, a 20-minute drive away, for an extra fee.